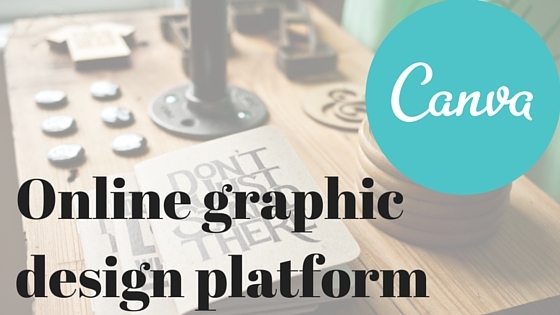 A few days ago, Canva announced its official launch in the Indian market. The online graphic design platform based in Sydney is looking to expand its presence in the country. It aims to make graphic design amazingly simple for everyone, allowing users to create professional quality designs. The service is already used in more than 179 countries. Believe it or not, more than 1 million designs are created on the platform, each week. The company aims to reach 1 million users in India by the end of next year. With over 2,000 users signing up in India every day, the company is seeing exponential growth in the local market, reinforcing its pursuit to become more deeply entrenched in local conversations around design simplicity and the role of the internet in propelling it. Keeping the same in mind, they now have templates for cards and social media posts to celebrate festivals such as Durga Pooja, Dussehra and Diwali. The platform reached 5 million users in the world in just over two years after launching, and has 150,000 users already in India. It is their forth largest market, and users here have already created more than 1 million designs. The company recently completed a $US15 million Series A funding round to expand its platform, a service now used by marketers, designers and businesses. The company is now valued at $165 million. The funding announcement follows the success of recent launch of their subscription offering for businesses. The subscription is priced at $9.95 per month. They also have a free service, which offers most of the options needed by an individual. There is also an option to buy stock photos at the price of $1 a picture. If you are a freelance or hobby photographer, you can also contribute to the stock images present on the platform, and make some money in the process. The current rate is 35%, which means each photo sold will get you $0.35, or a meagre 35 cents. We are expecting a business plan subscription from the brand, and will do tutorial and other articles to help you use the product. Feel free to ask your questions, or request a specific article. Just so you know, the image that we have used above is made in Canva.